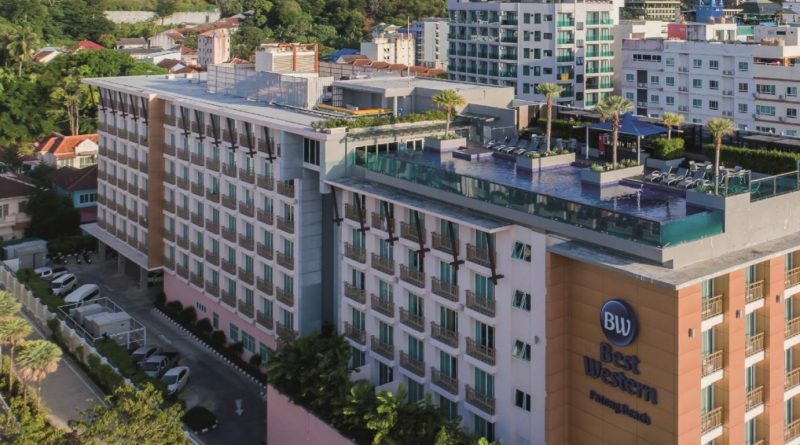 (Bangkok – April 20, 2018) Wherever Life Takes You, Best Western is There® – and for more than 70 years, Best Western Hotels & Resorts’ flagship midscale hotel brand – Best Western – has been there welcoming travelers with superior value and quality guest service. As part of Best Western Hotels & Resorts’ “Today’s Best Western” campaign launched earlier this year, this month, the company is going “Behind the Brands” with a closer look at the evolution of its original Best Western brand. 1962 – Best Western offered the only hospitality reservations service covering the entire United States. 1963 – Best Western was the largest motel chain in the industry with 699 member properties and 35,201 rooms. 1974 – Best Western eliminated the word “motel” from its name and began competing directly with other full-service lodging chains, while expanding internationally the following year. 1988 – The award-winning Best Western Rewards® (“BWR®”) program was launched to bring extra value to travelers and developers. 1995 – Best Western introduced its first listings on the Internet. 2004 – Best Western launched the hotel industry’s largest High-Speed Internet Access (HSIA) initiative with the fastest implementation. In just eight months, the company established free wireless or hard-wired HSIA in some portion of the public areas, and at least 15 percent of rooms, at all of its North American properties. 2007 – Best Western began using online surveys to keep track of customer satisfaction, one of the first steps in leading the industry in superior customer care. 2011 – Best Western celebrated its 65th birthday. With new sister brands Best Western Plus® and Best Western Premier® launched, The World’s Biggest Hotel Family tagline was introduced in the United States and Canada. 2012 – Best Western introduced advanced cleaning technologies at its North American properties, becoming the first hotel brand to empower housekeeping staff to set a new standard for guest care through the use of UV wands, black lights and clean remotes. 2015 – Best Western experienced a major transformation with the company’s all-encompassing brand refresh, which reinvigorated the brand with groundbreaking initiatives that bring real value to today’s travelers. 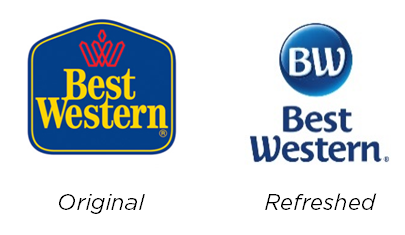 To signal this modern transformation across brands, the company redesigned the flagship Best Western logo to utilize hand drawn lettering, which is familiar and personable and pulls through the company’s updated blue color. The centerpiece globe comes to life through the use of special effects such as gradient, highlighting and a 3-D treatment. These effects are distinctive within the hotel industry, which traditionally uses two-dimensional logos. Staying at a Best Western is now even more rewarding! Book one night at participating hotels in Asia and get up to 50 percent off the second night when you pay with your Citibank credit card! Guests will also be awarded BWR points. This offer is valid from now until December 31, 2018. 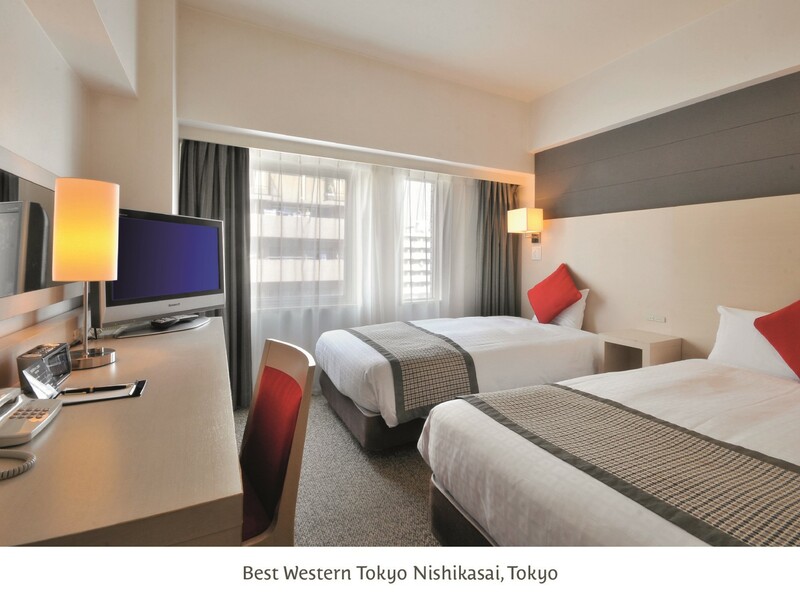 For more information on Best Western Hotels & Resorts, please visit BestWesternHotelAsia.com.